Johann Rupert is the founder and Chairman of the Swiss-Based luxury empire named Richemont, which owns Panerai, among many other luxury watch brands. 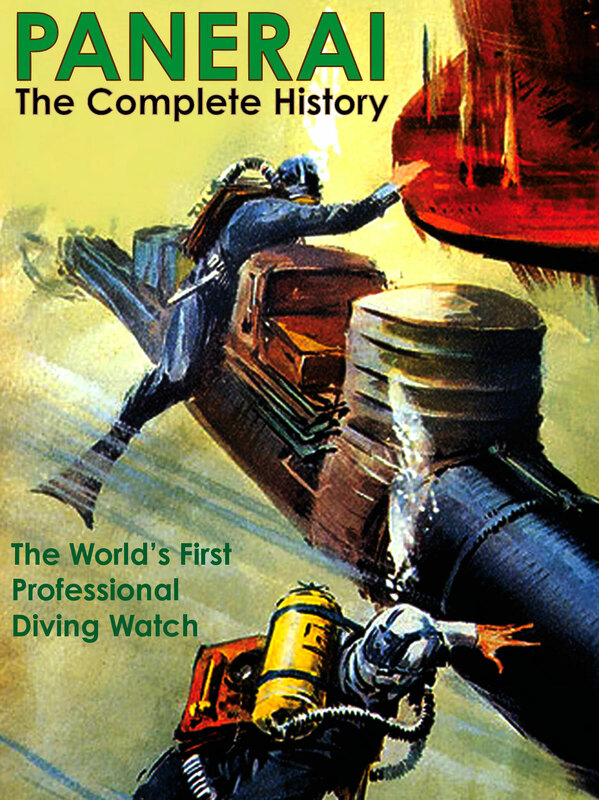 As I understand it, he acquired Panerai in 1997 because he wanted to have a sports-watch brand for Richmont. 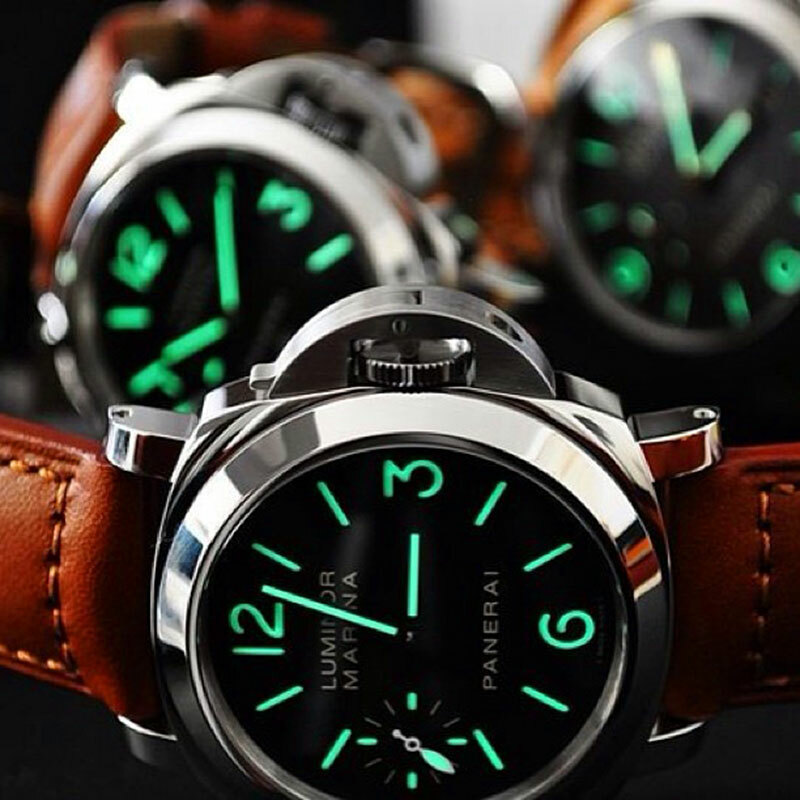 It turns-out this was an extremely wise move, as Panerai is today considered to be one of the most envied and successful watch brands on earth. 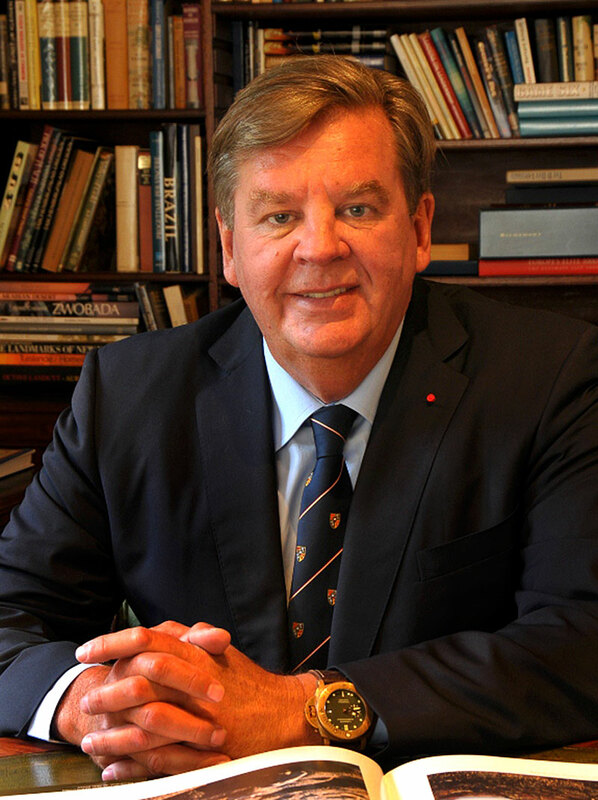 Johann Rupert is pictured below wearing his Limited Edition 47MM Bronze PAM382. 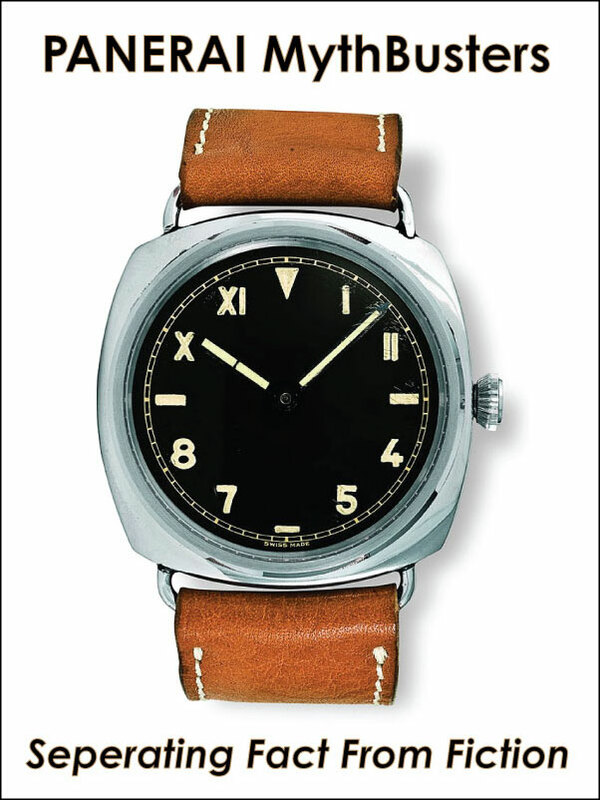 In 2008, Angelo Bonati, then and current CEO of Panerai said, "In 1994, casting for 'Daylight', Sylvester Stallone noticed on the table this watch, this Panerai. He asked what is was, took it, and fell in love." Sylvester Stallone became so enamored with the Panerai watches, he placed an order for 200 custom pieces, which were named Slytech and featured Sylvester Stallone's signature engraved on the back. Stallone gave these customized Slytech watches to many of his friends, including Arnold Schwarzenegger. Ironically, Johann Rupert ended up with a Slytech, and he fell in love with it. Panerai CEO,Angelo Bonati, continued, "Mr. Rupert didn't only want [the watch] as his personal watch, he wanted the brand." 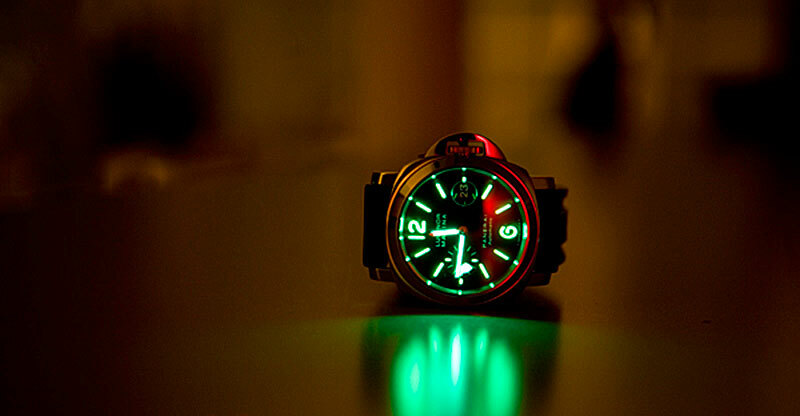 Ever wonder how a Panerai case is made? 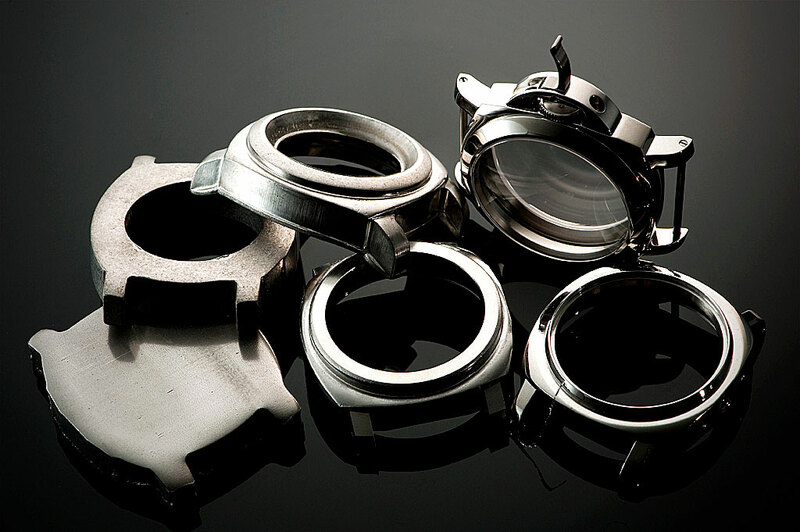 The photo below shows many of the steps a Panerai watch case goes through, beginning with a solid pieced of steel, which is then machined down to become a Luminor Panerai. Michael Strahan is a legendary SuperBowl Champion & Fox NFL Sunday Co-Host as well as being the co-host of Emmy Award Winning morning show named Live with Kelly & Michael which airs mornings on ABC. Michael Strahan is pictured below on yesterdays episode of Live with Kelly and Michael wearing a 47MM Historic Luminor Panerai PAM00423, which is a great looking watch. 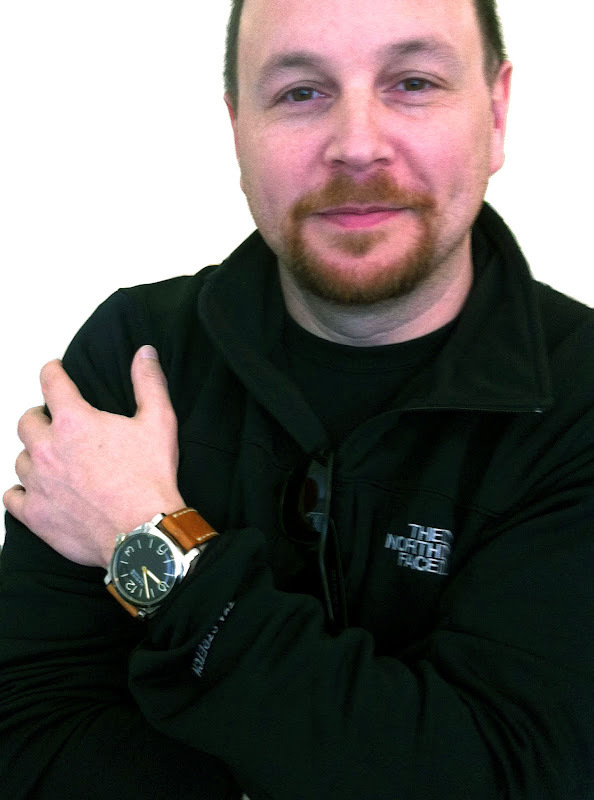 Panerai watches are really popular with NFL players, particularly because they look great, are macho and sporty, and are also larger, so they scale well with bigger men like Michael who is 6 foot 5. In the pictured above you can see Michael Strahan sporting his 47MM Luminor Panerarai PAM00423, which is pictured below. 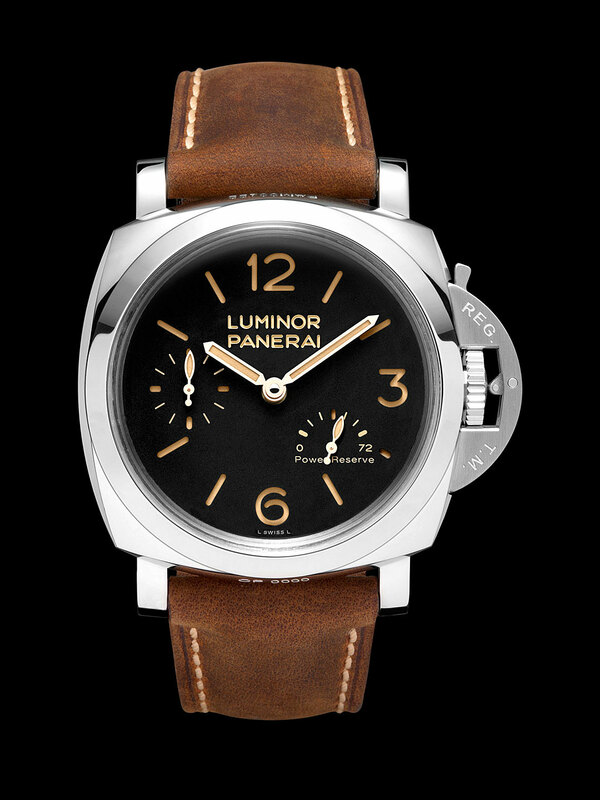 The PAM00423 is extremely similar to the Luminor Panerai PAM00372, but it ads a second hand at 9 o'clock and well as a 72 hour power reserve indicator on the dial, and it has a Sapphire crystal, whereas the 372 has a plexiglass crystal, which gives the 372 a much more vintage look. 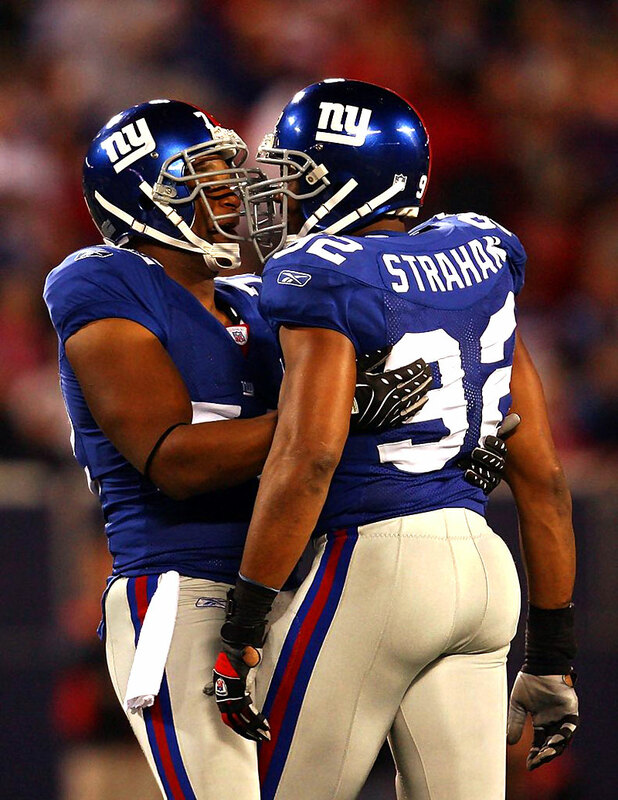 Michael Strahan played 15 years in the NFL, and he was a seven time Pro-Bowler, as well as being only one of four NFL players to lead in sacks for two seasons.